Choose between individual courses or complete memberships! The Wags & Wiggles Online Dog Training Classroom is built for every dog owner! Wags & Wiggles now offers an online dog training classroom with high-quality and affordable courses. Learn on demand and at your own pace! Our online dog training courses are self-study, so you can start training immediately, whether that’s during the day, in the middle of the night, or in your pajamas! Courses on specific behaviors, like sit and stay and leash training, are available for individual purchase. Memberships give you access to several courses and are great if you're looking for a well-rounded training program. The Wags & Wiggles Online Puppy Training Membership will help you raise your puppy to be a wonderful companion for years to come. This membership gives you access to 7 courses for only $59. Courses include collar and leash training, sit and stay, crate training, nose touch recall, and more! The Complete Guide to Dog Training is included for FREE and covers potty training your puppy. 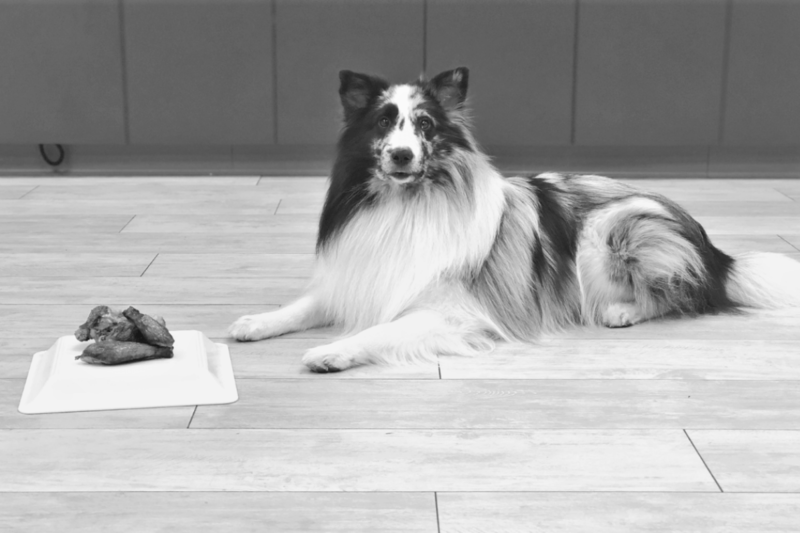 The Wags & Wiggles Online Dog Obedience Training Membership covers all of the basic behaviors and cues every dog should know. This memberships includes 12 different courses and covers popular subjects like Loose Leash Walking, Down & Stay, Leave It, Come When Called, and more! 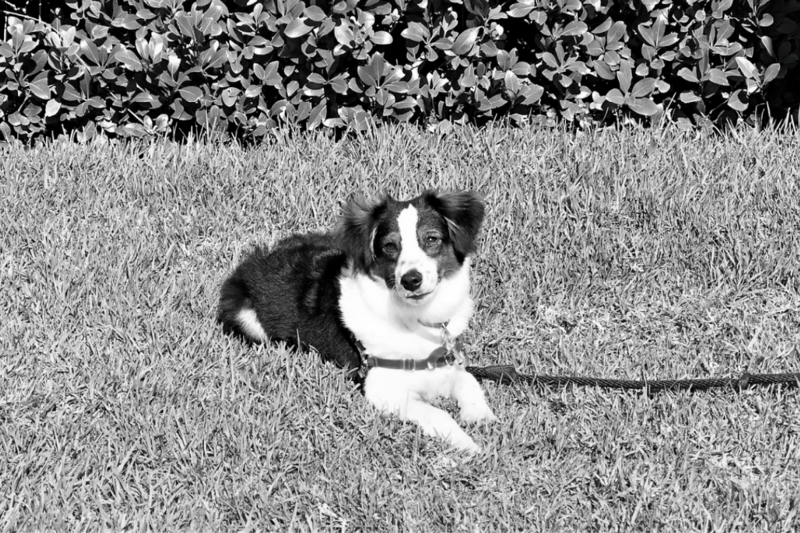 Learn how to train your dog to stop barking, jumping, running away, and pulling on the leash. The Wags & Wiggles Online Sport Dog Training Membership launches in Summer 2019. This membership is for active dogs that thrive on learning new things and already have some basic behaviors on cue, like Sit & Stay, Down & Stay, and Come When Called. Sport Dog training will improve your dog's endurance, strength, and obedience. You'll get access to courses like Agility Training, Sport Dog, Rally Obedience, and K9 Nose Work. Thousands of students have enrolled in our in-facility Training for Life program. If you're one of these students, our Online Training for Life Upgrade Membership is for you! This membership gives current TFL students a heavy discount on our all-inclusive Gold Membership. Access every single course in our online classroom for one year! Topics include basic dog obedience, fun courses like tricks and sport dog, and behavior rehab courses like reactive barking and separation anxiety. Would you like your dog to be the most well-behaved in the whole neighborhood? Our Gold Membership is the best deal for online dog training! This membership gives you access to every course we have created or will create in the future for one full year. Topics include puppy training, basic dog obedience, fun courses like tricks and sport dog, and behavior rehab courses like reactive barking and separation anxiety! Wags & Wiggles has led the dog training industry for 20 years using positive reinforcement to modify bad dog behavior. This online dog training program is designed to help "dogs with issues" learn how to relax, focus, and function reliably in both stimulating or stressful situations. 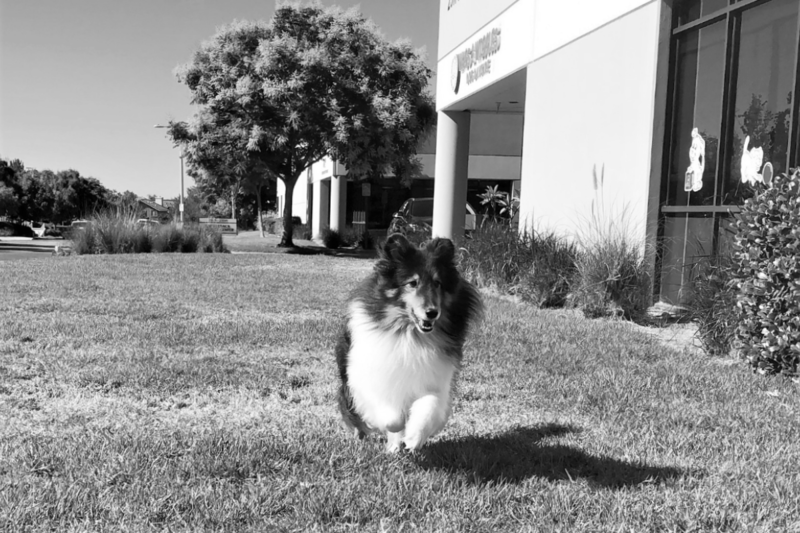 The Online Dog Behavior Rehab Membership launches in Summer 2019. Learn how to solve common behavior problems like reactive barking, separation anxiety, and resource guarding. "My Great Dane was a skilled thief, always stealing socks and food. After a few homework sessions, she has much more self-control and mealtime is more calm. The training was fun and clicker training was easy. The instructors gave great feedback!" "Bailey, our Australian Labradoodle, was out of control jumping on friends and running away. Our friend suggested Wags & Wiggles. Our schedules are hectic, so the online dog training option was perfect. We show off Bailey's "down" all the time." "We had a great walk today! This online dog training course turned around my dog, who previously pulled on his leash like a freight train. I am finally the pack leader. My dog actually pays attention to me now in public and ignores other dogs. "He would NEVER listen, but now he comes like a bullet! We are in the beginning of this training, but even after a few weeks we have seen our lab calm down and listen to us! The videos were easy to follow. The complete guide was a huge help. " Join our Wags & Wiggles Online Classroom Facebook group to post questions and ask for training advice from other students!